We proudly announce the introduction into the US market, the Vision Mark 2. The MKII is a fresh meat case unlike any other available today. 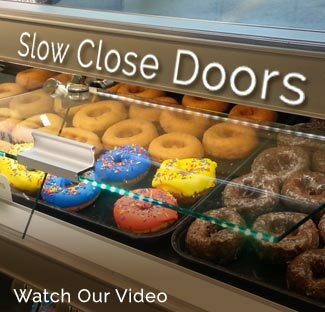 With unsurpassed and unparalleled performance, the MKII sets the new standard for fresh meat merchandisers. The technology behind the MKII dramatically reduces shrink, simplifies cleaning exponentially, and is only available from Southern CaseArts. 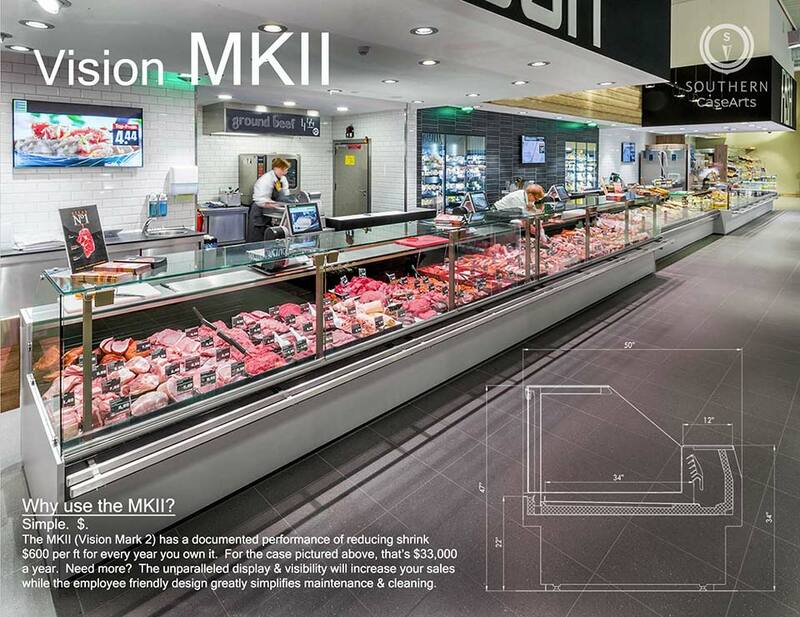 Want to find out how the MKII will change your meat department? Just give us a call (800) 552-6283 and be prepared to rethink fresh meat. And as always, Think Distinct; Think Southern.